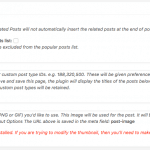 I’ve pushed through a major update of the best popular posts plugin for WordPress a.k.a. Top 10 v2.5.3. There are several new features added into this release, lots of bug-fixes and a few good tweaks for the better. This release also has even cleaner code following the WordPress Coding Standards. The changes covered several hours of work over the past few months to make your favourite plugin even better! Two of the biggest changes are as below and refer to the changelog at the end of the post for more detailed list of changes. As usual, please raise any queries in the support forum. And, if you’ve not done so yet, do consider giving us a 5-star review. 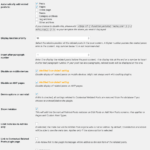 The biggest change in this release is the migration of the old style settings into the WordPress Settings API. 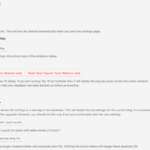 This has been long pending but was needed in order to make addons easier to implement particularly those that I plan to release directly from this site. The settings are now in a clean tabbed interface. Powered by jQuery UI, you can switch tabs on the fly. 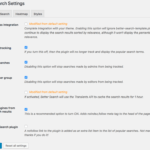 The “Save Changes” button saves settings across all tabs. The maintenance settings are also fully integrated into this tabbed interface. You also have a new menu called “Tools” under the Top 10 menu. 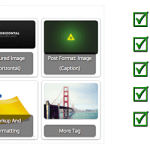 This allows you to clear the cache when you want it as well as completely reset all posts. One issue with the new interface however, was the need for me to migrate old settings. 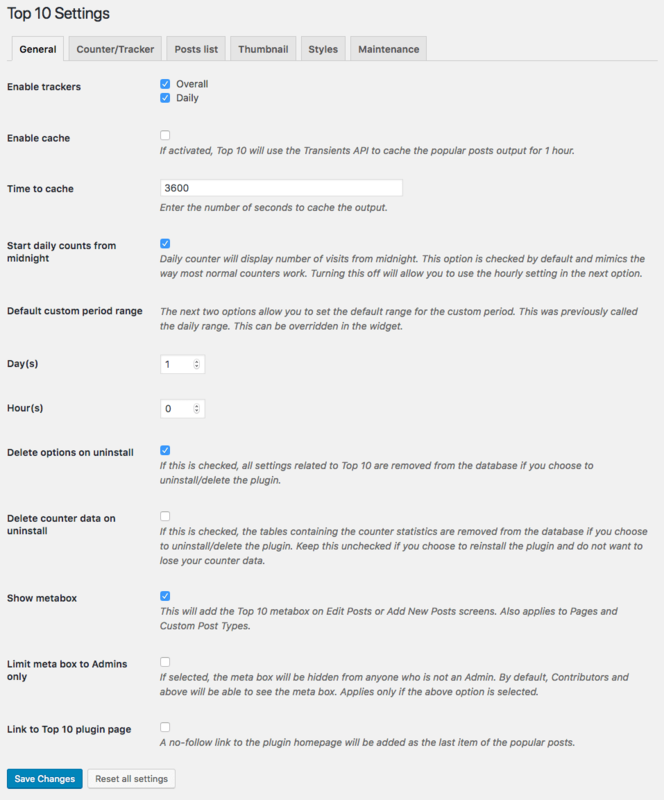 I have noticed that sometimes these don’t carry over, so please revisit the settings page in order to double-check if your settings have been migrated and apply them again in case these have not migrated. You’ve asked, I’ve delivered… Many users asked for a widget to display the overall count on their posts. This is now available and you can find it as below.